Anshul is incredibly professional, timely, attentive and accommodating. Anshul is incredibly professional, timely, attentive, and accommodating. 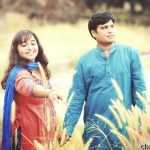 “My husband and I had a four year anniversary photo shoot session with Anshul. 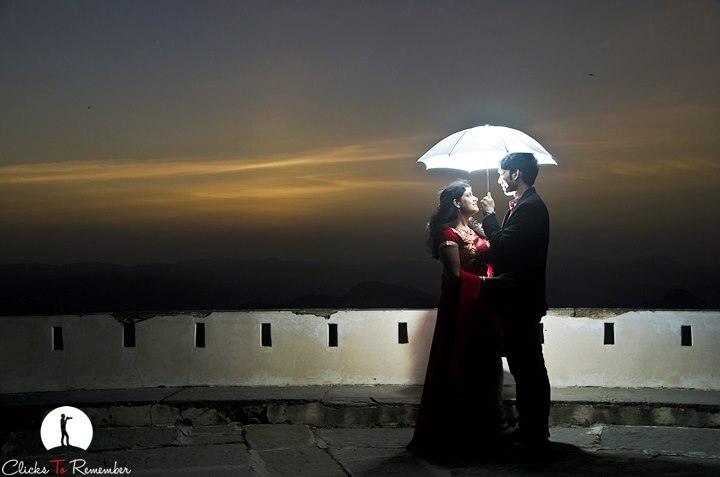 Anshul is talented and has an eye for capturing beautiful moments. We are glad that we had such awesome pictures for our marriage anniversary. Anshul has been an absolute pleasure to work with. He is incredibly professional, timely, attentive, and accommodating. He understands how important a role he is playing and he takes it very seriously. He truly loves what he does. My family, friends and relatives were full of praise for the photos we clicked.